PIXIES – Mighty ‘BOSSANOVA’ Album Is 25… | TURN UP THE VOLUME! 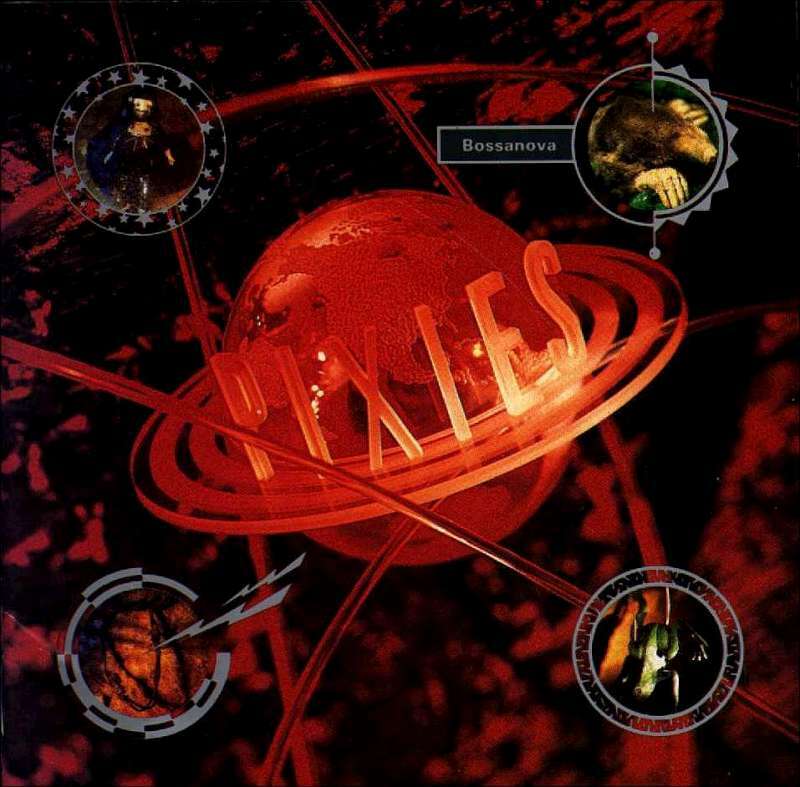 Pixies released their third album ‘Bossanova’ on August 13, 1990. Yes, 25 years ago ! Although this excellent work will remain forever in the shadows of their overwhelming debut (Surfer Rosa) and their second LP (‘Doolittle’, their invincible masterpiece) ‘Bossanova’ contains several of their best ‘tunes’ (Velouria / Dig For Fire / Is She Weird / Rock Music / The Happening / Stormy Weather...). Less quiet/Loud/quiet/Loud anthems, less innovative – you can’t invent the wheel over and over again – and maybe less challenging than its predecessors but still an uninterrupted chain of solid killer cuts (all written by Francis Black for the first time), loud and soft. Maybe it’s because I always support the black sheep in the family that I like ‘Bossanova’ that much. Anyway, I’m sure we will all agree that Pixies was/is: One Hell of A Dynamite Rock Band ! One of the best ever ! Hallelujah !